Bison Fleet Specialists is the largest fleet repair complex in Buffalo & WNY. 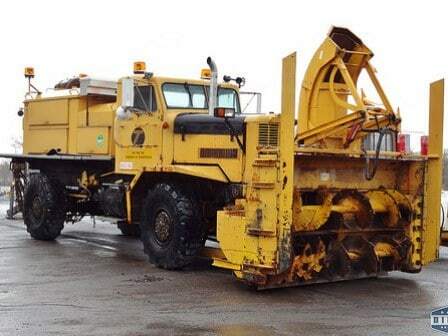 Heavy-duty Equipment for all repairs done on-site – WE ARE YOUR LAST STOP. Fast & hassle-free full truck service. Mobile service available. Any truck type including reefer bodies up to 100,000 lbs. 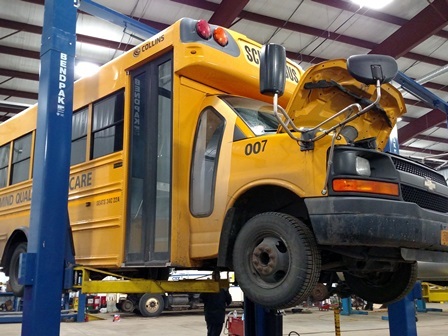 Full repairs on all vehicles including large trucks, buses, & RVs. Our lifts are equipped to handle all vehicles up to 100,000 lbs. including cranes, limos, fire & ambulance, and much more. Custom outfitting trucks for work. We can install welders, air compressors, flatbeds, ramps, etc. Bison Fleet Specialists is a certified JASPER Warranty and Installer service center. That’s our mission statement, and we mean it. “We Are Your Last Stop.” means that Bison Fleet Specialists has all of the tools and equipment to get the job done at one location, giving you the fastest turnaround possible. All vehicles, foreign and domestic. Complete body shop, custom outfitters, tires, glass, transmission repairs & replacements. Heavy truck/rv/carrier service up to 100,000 lbs. We tackle everything from routine maintenance up to extreme vehicle modifications. For large fleets, personal vehicles, or anything inbetween – Give us a call and we will get the job done for you. For all your RV, Truck, Trailer, Bus, Camper & Car repair and service needs, contact Bison Fleet Specialists of Buffalo, NY. With 18 lifts and 36 bays Bison has the capacity the service any vehicle at any time. Our repair facility has been providing a wide range of quality RV, Truck, Trailer, Bus, Camper & Car repairs and service for over 20 years. With experienced and certified technicians, we can assure you quality service. For more than 40 years, I have strived to bring quality service and superior workmanship to the vehicle repair industry in Western New York. In addition to competitive pricing and a knowledgeable staff, our Service Department is second-to-none when it comes to vehicle troubleshooting and repair. When I first started out as a technician, I was determined to identify with our customers, making sure every effort was made on my part to maintain the integrity of Bison Fleet Specialists workmanship, and establish a long-term “care” relationship with each person who passed through our service center. 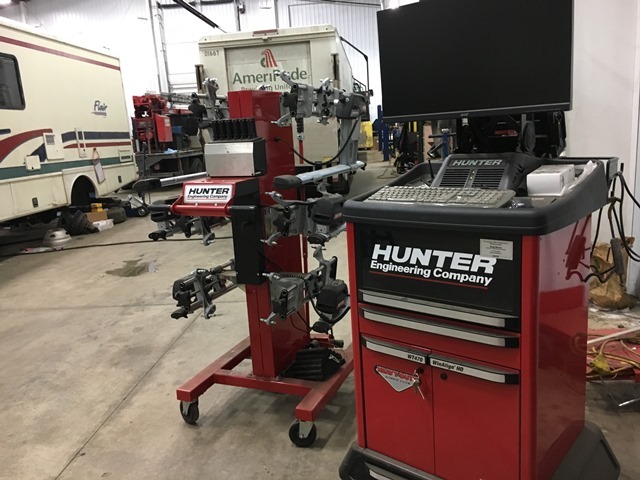 A personal goal of mine was to inform each customer of some basic maintenance steps they could perform to keep their RVs, Trucks, Trailers, Buses, Campers & Cars running at optimum performance levels, achieved by following a few simple guidelines.We have been serving our customers for more than 20 years. 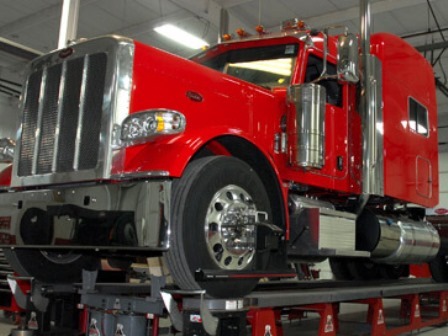 Our technicians are light and heavy duty vehicle certified inspectors. Also ASE, and NYS Department of Motor Vehicles Automotive Technical Training Program Certified. We also perform DOT/Hyrail/Crane inspections. In any service business today, time is money! When a vehicle breaks down, it is very important to have it up and running ASAP. Having all of the repairs done at one location can help that process. 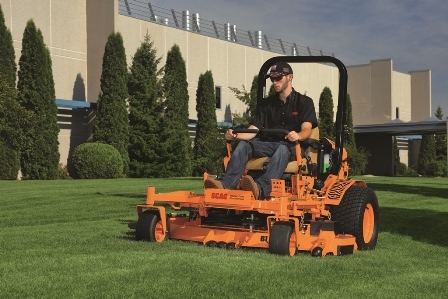 Bison has the knowledge, capacity and technology in its facility to accomplish this task, so “Peace of Mind” can be yours. “We Are Your Last Stop“. 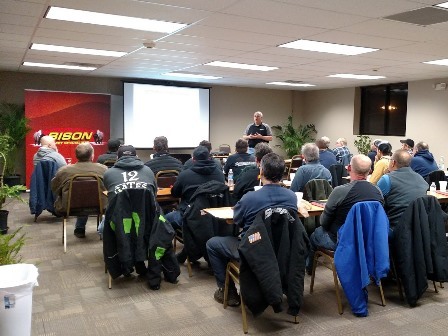 As cutting-edge technology has made its way into our industry, Bison has kept pace by adding electronic diagnostic equipment, state-of-the-art calibration, diagnostic tools and light/heavy duty alignment equipment. 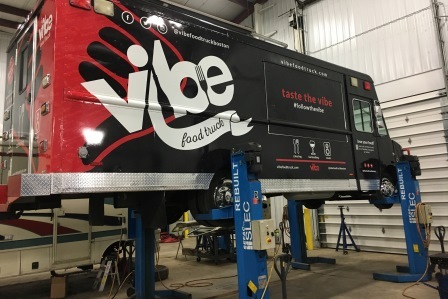 We consider our Service Center one of the best in Western New York, and are extremely proud to repair service your RV, Truck, Trailer, Bus, Camper & Car. For questions about Bison, please contact me directly at jconstantin@bisonfleetspecialists.com. Thank you for your continued patronage. John Constantin, Owner of Bison Fleet Specialists. JASPER ENGINES AND TRANSMISSIONS We proudly recommend JASPER who has been the industry leader since 1942. With their extensive research, they have insight to correct problems in original manufacture design, improving their products performance, reliability and durability. 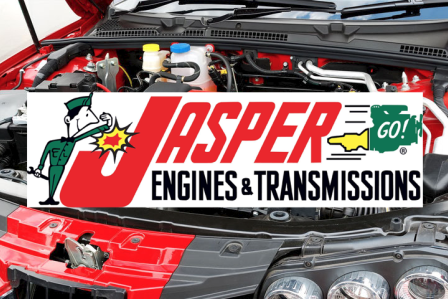 We proudly recommend and install JASPER Engines & Transmissions remanufactured components and have worked dilligently to earn our Preferred Installer rating through top performances and awards in service and sales.